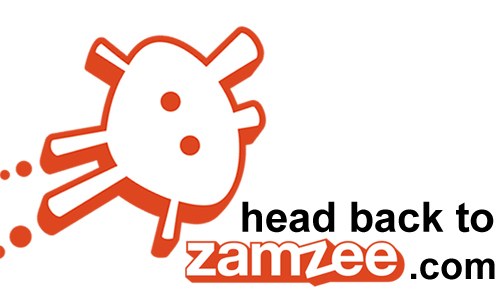 Zamzee users can accumulate points two ways. First, Pointz are given on a daily basis, based on just how active the user is during the day. But the other reward system is called Zamz. Zamz are like dollars and are accumulated by doing special challenges that last from five minutes to one hour. The trick is that they need to be done right away, as soon as you click the “bring it” button. Earning Zamz allows the user to purchase a huge selection of items, ranging from costumes for the user’s avatar all the way up to an Xbox One for 56,000 Zamz. Zamzee users all have avatars, which are given to you to use when you log in. The avatar can be customized with different costumes or accessories. In fact, during the holidays (starting with Halloween) the avatar can have holiday-oriented accessories. What kid or adult doesn’t like a customized avatar? Recently, Zed (Zamzee’s mascot) announced a special effect of a glowing “aura” that pulsates around the character. Normally it would cost 150 Zamz to purchase, but Zed made it available for the first hundred users for free. 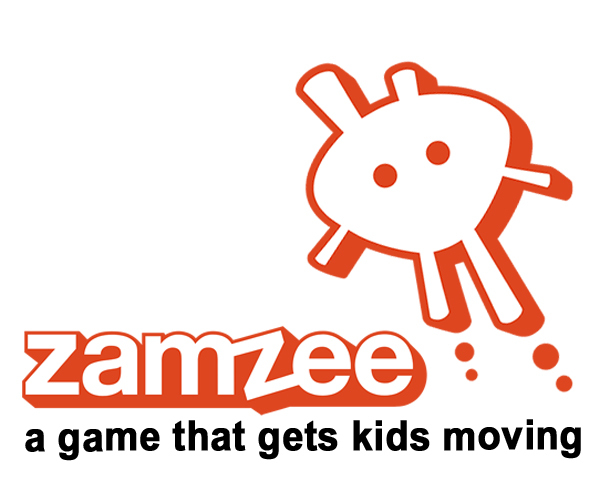 I think Zamzee is a great device that gives kids and adults motivation to be more active. Being able to do challenges that earn real rewards and interacting with an avatar is a fun game experience. 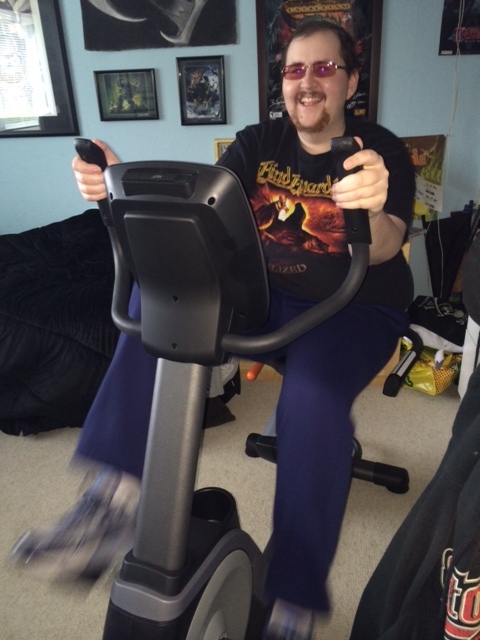 I would recommend the Zamzee to anyone who is trying to motivate a young person to get more exercise. Well said, and all the best of luck in your (re)mission!